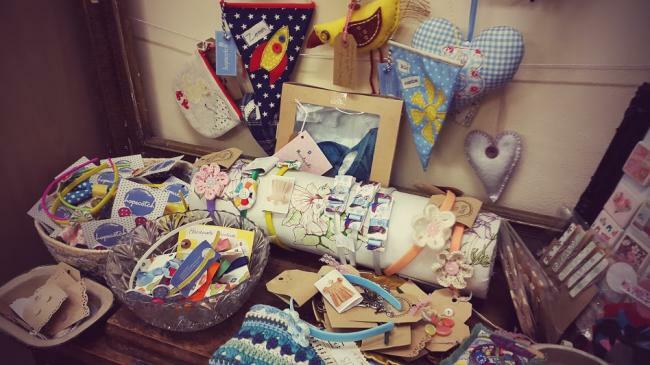 We stock a selection of locally handmade gifts. 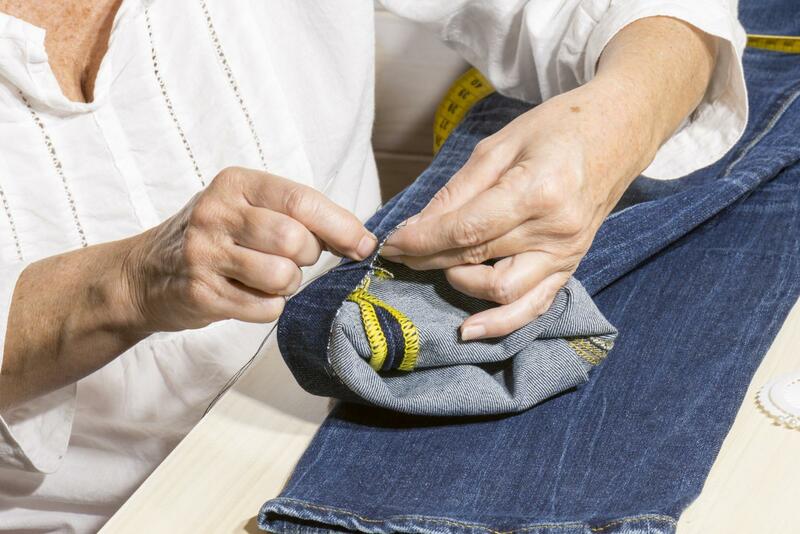 We offer alterations at Betty’s, with two very competent seamstresses. Generally they are in the shop Monday, Tuesday and Wednesdays. However you can bring your alterations into the shop at any time and we will book them in. We offer a speedy turnaround.